To tell you honestly, I was super confused on how to apply a blusher. Is it applied on the apples of my cheeks, on the cheeks bones or right below the cheeks / cheek bones? There are lots of tips and advices out there which makes me more confused. So which one is which? To test this, I've tried all the methods mentioned above on myself. Check out which method suits best. I remember attending a 1 hour makeup session in a makeup store here in Singapore, the saleslady told me to apply the blusher on the apples of my cheeks while doing a smile for a more youthful look. However the more I've done this method, I've noticed that when I apply the blush on while I smile it will bring my cheeks up and my blush to low. Now this method is not advisable as you age because the skin tends to loss its elasticity and the soft tissues of your face starts to sag. And if not done properly this will make you look like a toy doll or worst a clown. This is the second method that I did and I've noticed that it pulls my face visually down. The downside is that this look will make you look older that you actually are. For me this methods suits best. I have a round face by the way. This method of applying a blusher gave my face more definition. Don't forget to blend towards the hairline to elongate the face as well. 1. 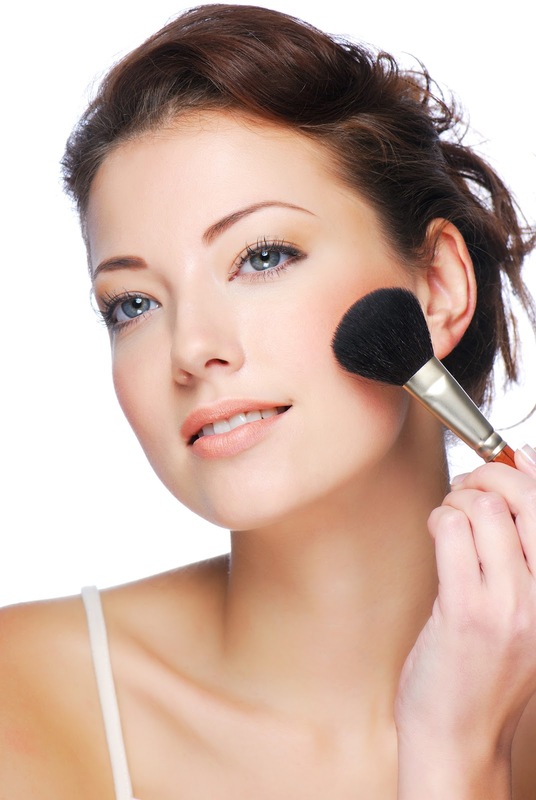 Swirl your blush brush and tap the excess powder before putting it on your cheeks. 2. Apply the blush on your cheeks and swipe it towards the hairline. 3. Blend the application. There are times I blend using a sponge or a tissue paper especially when I put too much blusher. This will help soften the look and make it look more natural.